Scientists have found evidence of a major solar storm that struck Earth more than 2,600 years ago — a finding they say holds relevance today, given how vulnerable some of our modern technology can be to the sun's activity. Scientists have found evidence of a major solar storm that hit Earth more than 2,600 years ago — a finding they say holds relevance today, given how vulnerable some of our modern technology can be to the sun's activity. 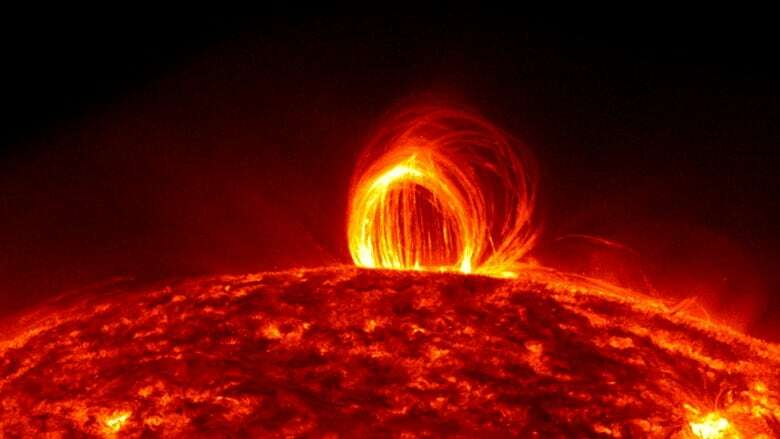 The intense eruption — known as a solar proton event (SPE) — struck our planet around 660 BC, according to a new study published in the the Proceedings of the National Academy of Sciences. The sun regularly sends out protons that can travel toward Earth. While they typically can't penetrate our protective magnetic field, that changes if they are highly energized and fast-moving. But even the strongest flares and CMEs detected since we began monitoring the sun don't compare to this recently discovered SPE: It was 10 times more powerful than anything we've detected in modern times. 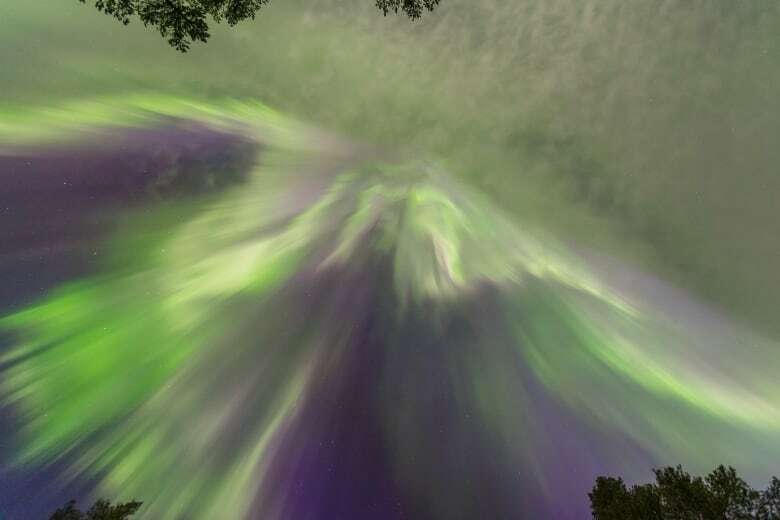 While the highly energized particles wouldn't wipe out life on Earth (thanks to the protection of our magnetosphere), if a powerful solar proton event were to occur today, it would throw our life into complete disarray. "It's the technology that could get destroyed. Five hundred years ago, we didn't have power. Imagine if we didn't have power today," said Raimund Muscheler, co-author of the new study and a geologist at Sweden's Lund University. "It would be a catastrophe." "So right now, with some warning, the power companies could rearrange their power distribution and even do a brownout," said Eric Christian, a senior research scientist at NASA's Goddard Space Flight Center who was not involved in the study. And the satellites we've come to rely on could go into safe mode, shutting down any components that could be fried by SPE-associated radiation. Because only three of these powerful solar proton events have ever been recorded, researchers don't really understand them. "It's important for us to get a better idea of how often these occur and how powerful they can be," said Muscheler. "Because if we could say they come once every 1,000 years, it's a very different risk analysis [than] if we say they come once every 100 years," he said. "Because then the possible costs and risks are higher." But even it didn't produce a solar proton event as powerful as the one in 660 BCE. One of the challenges in studying SPEs is that it's impossible to know if it is the result of one powerful Carrington-like event or if it's a series of multiple events, said Christian. "If you had three Carrington Events in the span of three months, it would look the same as one big [SPE] event," he said. Still, Christian says solar physicists are determined to unravel the sun's mysteries. "We're certainly going to try [to predict SPEs]. That's why we're doing this," he said. "Could we be surprised? Maybe."